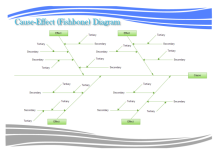 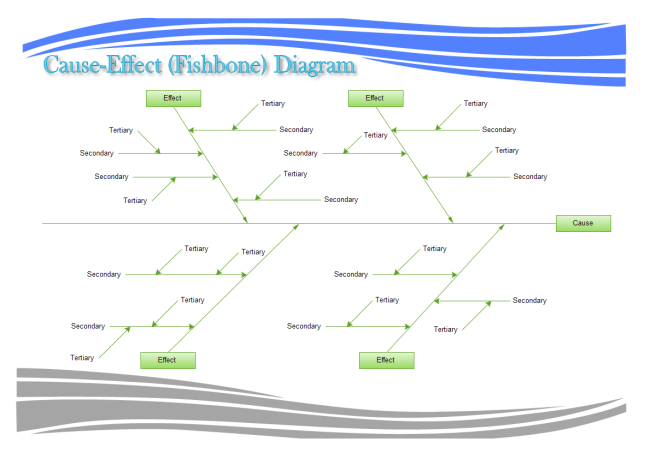 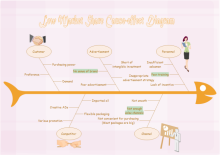 Description:A free customizable cause-effect - line style template is provided to download and print. 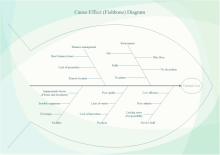 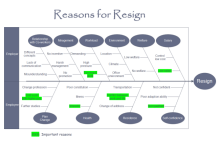 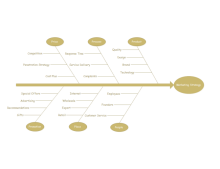 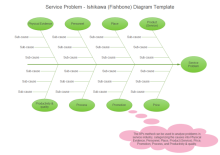 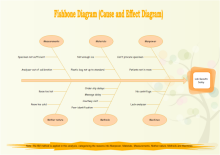 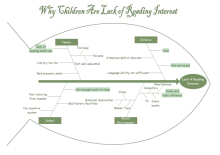 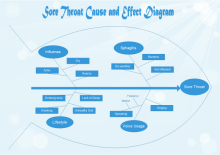 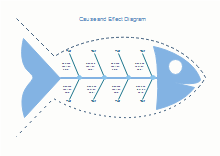 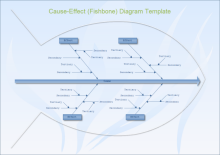 Quickly get a head-start when creating your own cause-effect diagram. 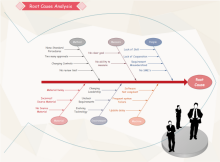 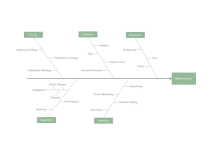 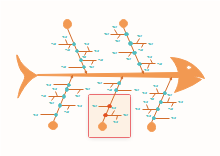 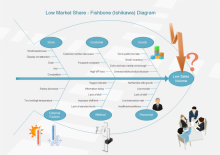 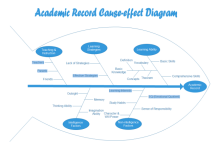 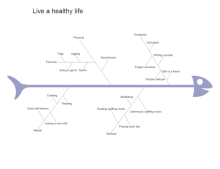 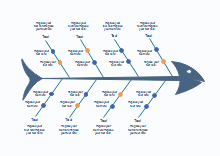 The logical relation between causes and results is clearly displayed in the diagram.